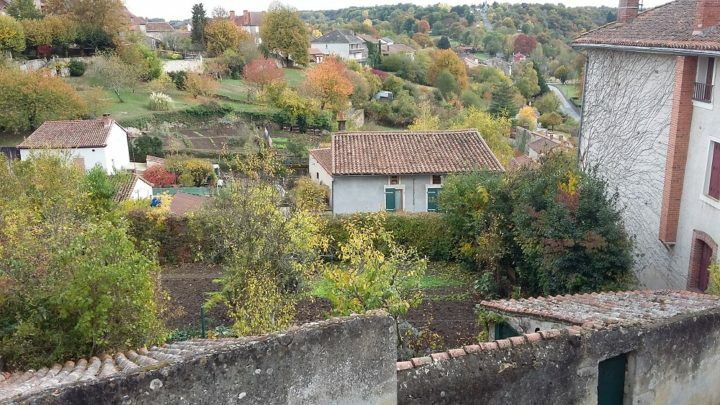 When Gai and I were planning our year-long trip to Europe, we were so glad a couple of our closest friends from Australia had retired to France. 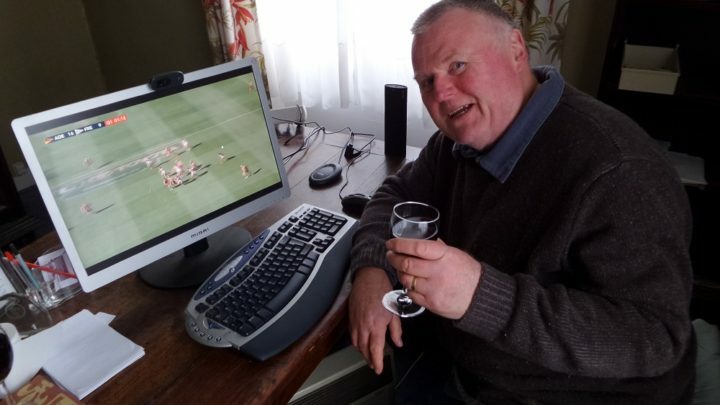 Senior media executive Stewart Richmond and his wife Lorraine had been in Europe for several years prior to us arriving, so they had plenty to share when it came to Aussies living in France. Both enjoyed dual citizenship (British), which allowed them to take up residency in France. They sold their delightful horse stud in Australia and took plenty of time to look around for their ideal retirement spot. After initially visiting a host of relatives across England, they purchased a car and drove to France where they bought a caravan. 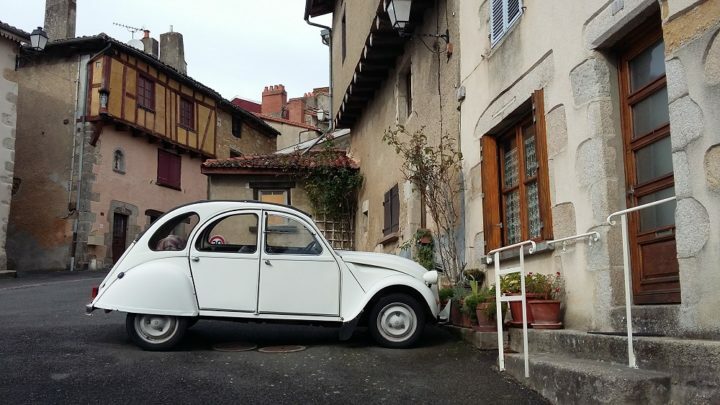 Notably, buying a car in France without citizenship or an actual address is extremely tedious. The pair was determined to find the ‘right’ place to set down their retirement roots. After a long search, they chose the town of Bellac. In the Haute-Vienne department in the region of Limousin in western France, Bellac is a cute little town of about 5,000 people. Nearest cities are Limoges to the south (famous for Royal Limoges porcelain) and Poitiers to the north-west, well known as a university town and international airport. Both cities have rail links including access to the TVG, France’s very fast train. Their ideal home and location had a couple of stipulations. It must have a ‘village feel’ … Tick. It must be within walking distance to shops … Tick. The home needed to be big enough to have visitors — a lot of them … Tick. The residence must have character … Tick. There must be room for various fruit trees, vegetable patches and of course a dozen chickens … Tick. Finally, their gorgeous Dalmatian, Scooter needed plenty of yard to romp around in … Tick. The Richmonds were very well set up in their new French digs. Scooter was soon joined by a large senior rescue hound called Diego who had been in the local pound for six years! Stewart and Lorraine had brought Scooter with them from Australia. Unlike their home country, France had fewer restrictions on incoming dogs. Interestingly, according to Stewart, Scooter’s airfare was more than the humans! Go figure. 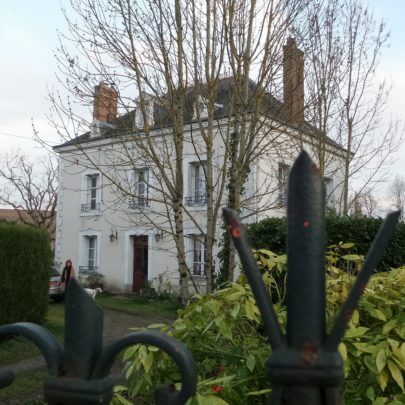 Fortunately, our first French pet and house-sitting assignment was only an hour from their place, so after our fantastic few days in Paris, we picked up the hire car and drove to their French country retreat! Time in Bellac would give us the chance to acclimatise to the local weather and the idea that we were actually ‘in France’ before starting the sit a few days later. It is a strange phenomenon when you wake up in the morning in a strange bed and need to remind yourself that you are in another country on the other side of the world. It can be quite a head spin realising you are 17,000 kilometres from home. Stewart and Lorraine Richmond’s French abode is a three-storey country home on a couple of acres with great stands of trees in between a variety of out buildings. Featuring a sweeping spiral staircase, the Maître Maison, has eight bedrooms over three levels, plus a substantial basement. Renovations included a new main bathroom, knocking out a couple of internal walls and a new kitchen. Lorraine had quite a bit of French and both belonged to the local choir, which naturally sang in French! They’ve embedded themselves nicely in the local scene, which includes volunteer work at the local animal shelter (where they found and adopted Diego). Our time in Bellac was filled with glorious walks, checking out the local sights, eating out (Gai’s birthday celebrations included) and of course drinking French wine that was exponentially less expensive than at home. It also included helping with the daily chores. Feeding the chooks is always a joy and having them follow you around during the day is a constant source of amusement. Chopping wood and kindling for the nightly fire is also a labour of love. It was definitely living like locals with them. Over the time we were in Europe, we stayed with Stewart and Lorraine on three different occasions. It gave us plenty of time to base ourselves there and explore the beautiful Haute-Vienne region of western France. The final visit, we actually pet and house sat for them for a couple of weeks while they ventured off for some personal time without the animals. The weather was changing from the biting cold of a long French winter to the sparkling cool of lovely blue-sky autumn days. The handover of seasons is a beautiful time to be in France. The foliage on the trees is just magnificent. The colours are vibrant and happy. The grass turns a brilliant green after being dormant through the cold and everything seems to come alive and is filled with vitality. In a country town like Bellac, the transition is so easy to be part of and to truly live like a local. Is France on your travel bucket list? Already been? What tips would you give to other travellers? Been travelling? Share your story with Travel at 60. Simply sign up as a contributor and submit your stories. When your story is published, you’ll go into the draw to win some great weekly prizes. You can also join the Travel at 60 Travel Lovers Club on Facebook to talk to other travellers in the Travel at 60 community.